Beat the summer heat with these “cool” ideas! 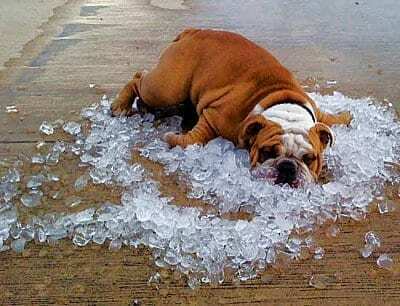 It is important to find ways to beat the heat during the summer months. Below are the some ways to keep cool over the next few months. Or better yet, take a vacation from it if you can! Try not to use heat generating appliances during the day. Do what you can to stay cool this summer and still have fun. 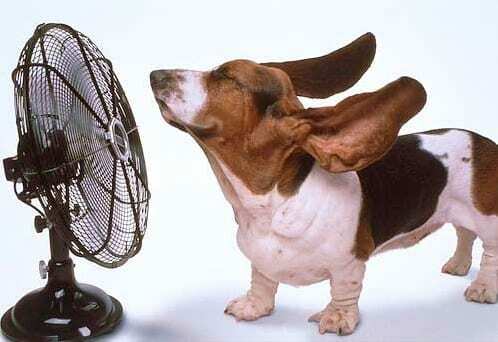 If all else fails, spend the day in front of a fan!